Restaurant Management System is highly recommended for general type Restaurant, Sandwich Shop, Pizzeria, Steak House, Coffee shops, Deli, Buffet, Catering Business, Doughnut, Pastry Shop, Chocolate Shops and more. Our state of art system makes your kitchen easier to manage with Kitchen Display System and Kitchen Printers; which also helps in reducing the number of staff required and automates the communication between Waiter / Waitress and Order Pickup area. 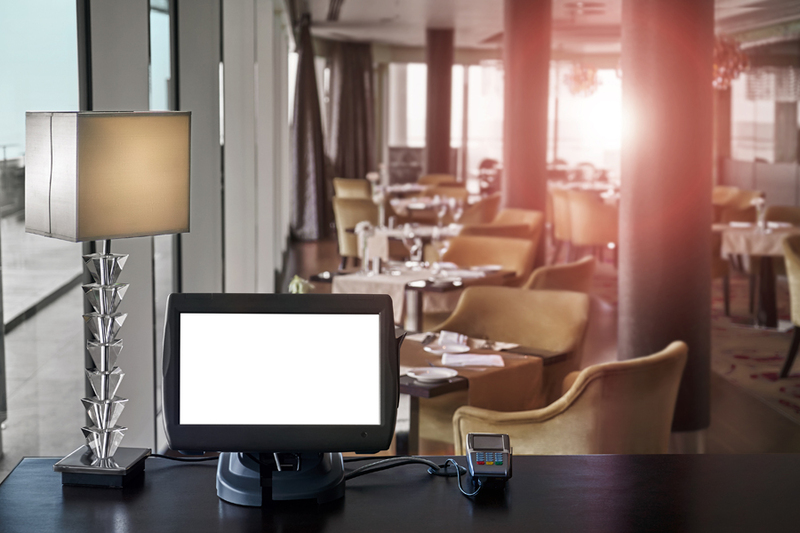 Mobilize your waiter staff and empower management with our Wireless Handheld POS. The time consuming process of handwriting an order and walking to a POS Terminal to re-key it becomes obsolete when servers are equipped with the Wireless Handheld POS. It also allows to process payments at the table and eliminate fraud. Our Restaurant Management System modules RMS, Inventory and Finance are integrated and forms a complete ERP.